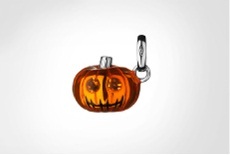 If you’re a fan of Halloween and a Bigger fan of Links of London, like I am, you would definitely would like this. 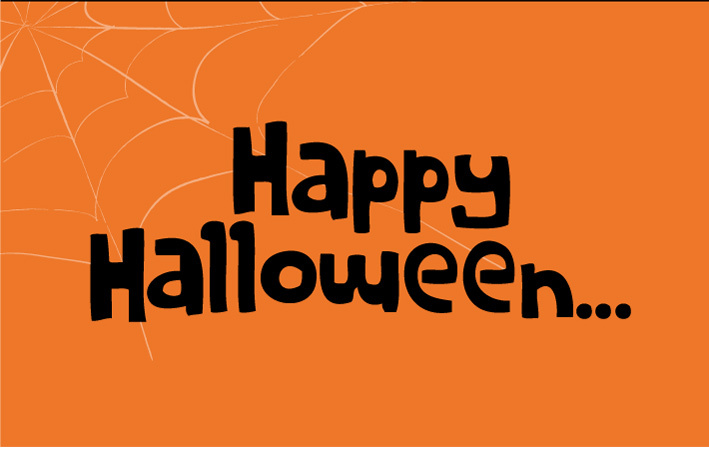 Limited edition skull friendship bracelet, pumpkin charm and cobweb heart charm. I think I’m going to add the skull bracelet to my wishlist…It’s so cute, and it’s available in the dark gray or a red color retailing for C$230. It would look great with my black and white friendship bracelet and charm bracelet. 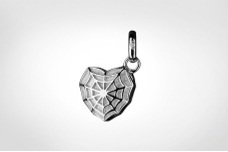 Unfortunately I wasn’t able to find the prices for the charms on the Links Of London Website, but will look in to it!